We talk a lot about this statistic: about half the men and about a third of women in the United States will be diagnosed with cancer sometime in their lifetime. What’s encouraging about these numbers is that while there’s no magic pill that will prevent cancer, each of us has the ability to significantly reduce our risk of getting cancer. First, we need to know cancer’s risk factors. 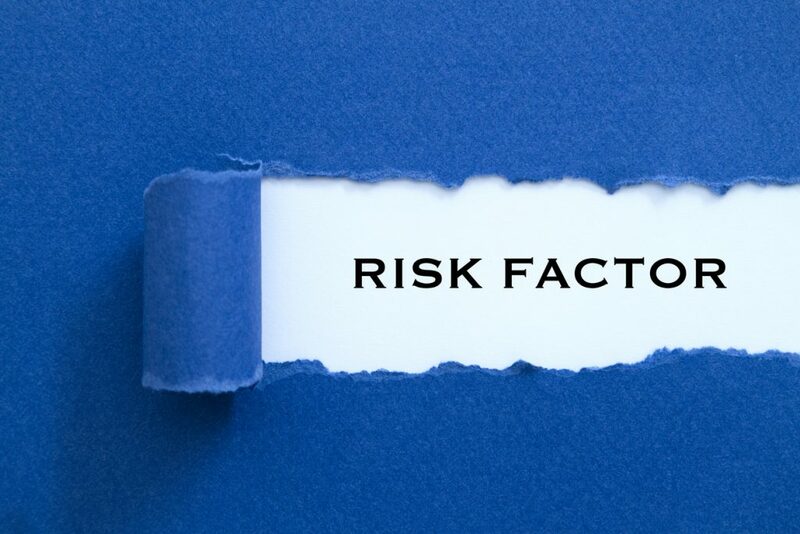 Check out Work Stride’s interactive Risk Factor chart. Then, know your personal risks by using the Screening Tool. The information you enter isn’t stored anywhere, and it’s not shared with anyone. The results are completely confidential and provide you with an assessment of your cancer risk. Finally, learn how to reduce your risks. Few of us fully understand that there are many decisions, within our control, that will reduce our risk of getting cancer. The basics aren’t rocket science—make good lifestyle choices, maintain a healthy diet and stay physically active. But modern medical science has given us a secret weapon, of sorts, in our effort to remain cancer free: screenings. Routine screening tests for cancer aid in diagnosing some cancers at the earliest stages, when it is much more likely to be curable. There are tests and screenings for breast cancer (mammography), cervical cancer (Pap test and HPV DNA test), prostate cancer (PSA test), and colorectal cancer (sigmoidoscopy and/or colonoscopy). It’s also important to know the frequency with which these tests can be scheduled and to keep up with any changes. For example, in June of 2018, cancer experts recommend that colonoscopies and sigmoidoscopies can now be scheduled every three to five years for individuals 50 years of age and older, and earlier and more frequently for those people with a strong family history of the disease. Want more information and guidance about reducing your cancer risks? Contact your nurse navigator.